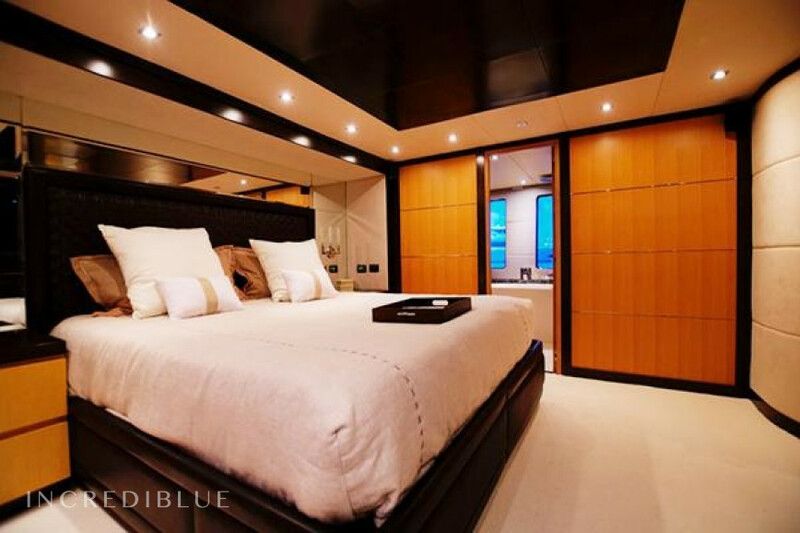 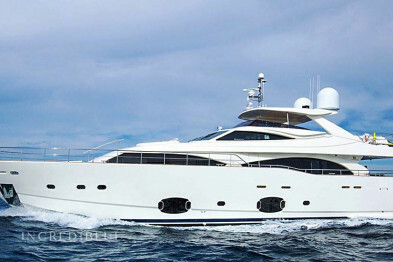 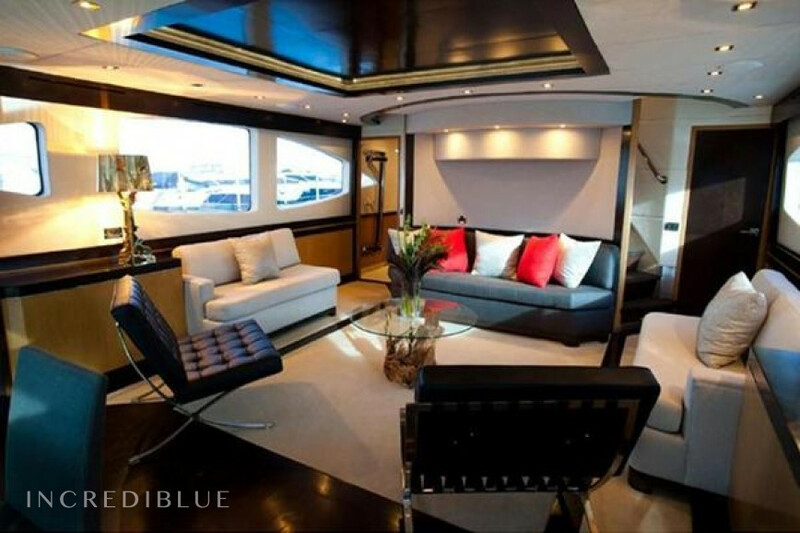 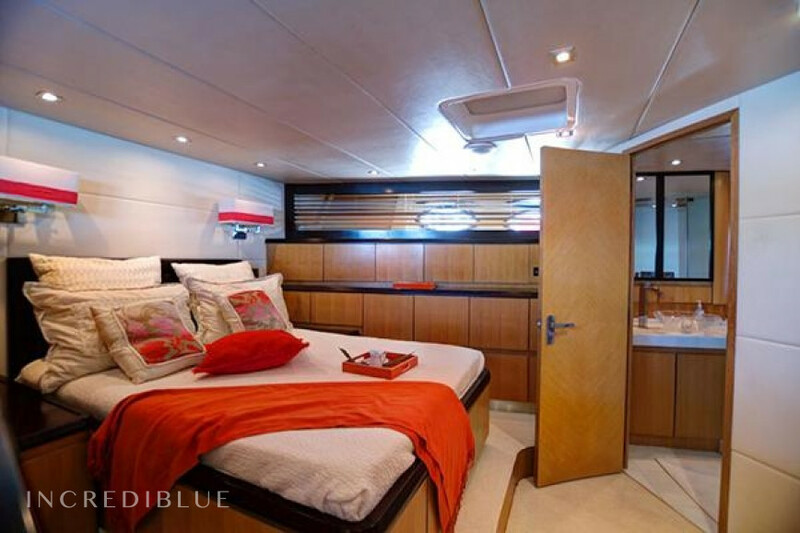 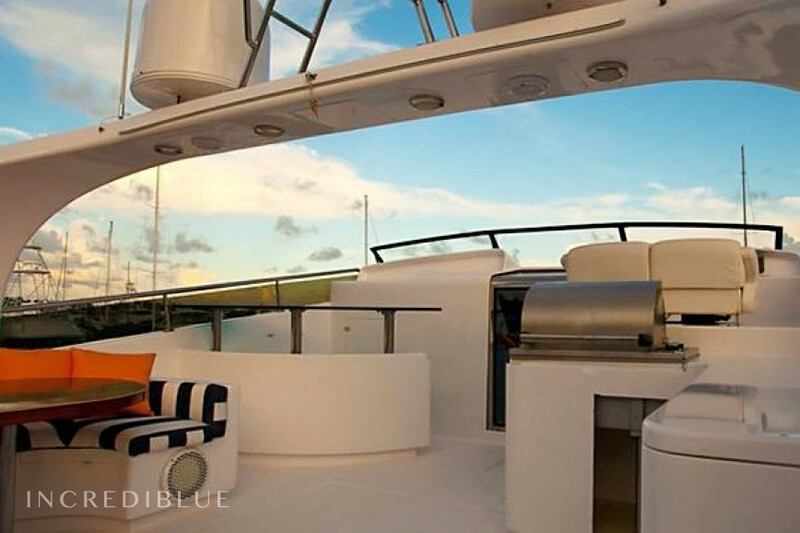 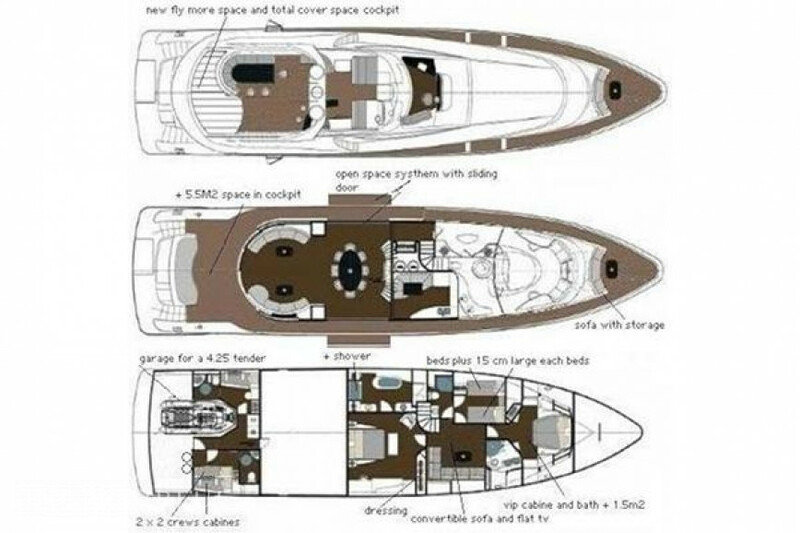 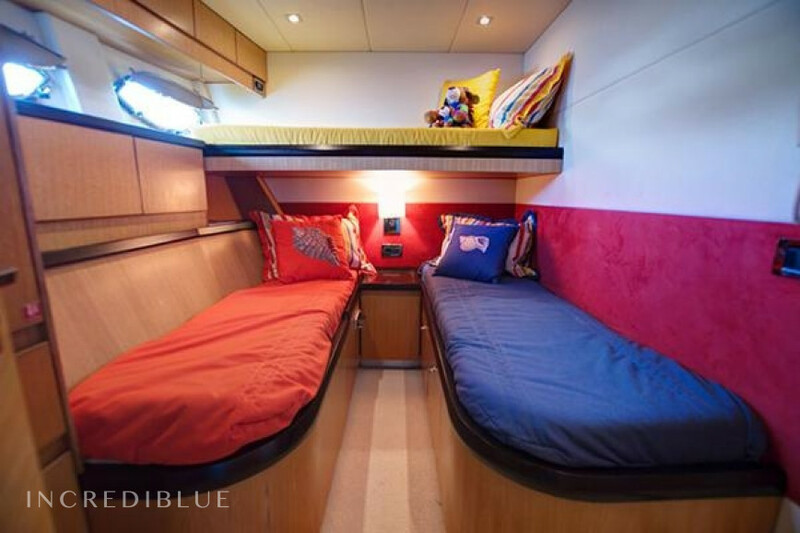 With $500,000 in recent renovations, this yacht truly goes above and beyond standards. 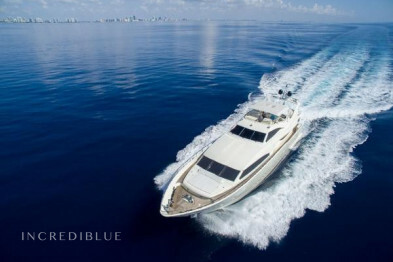 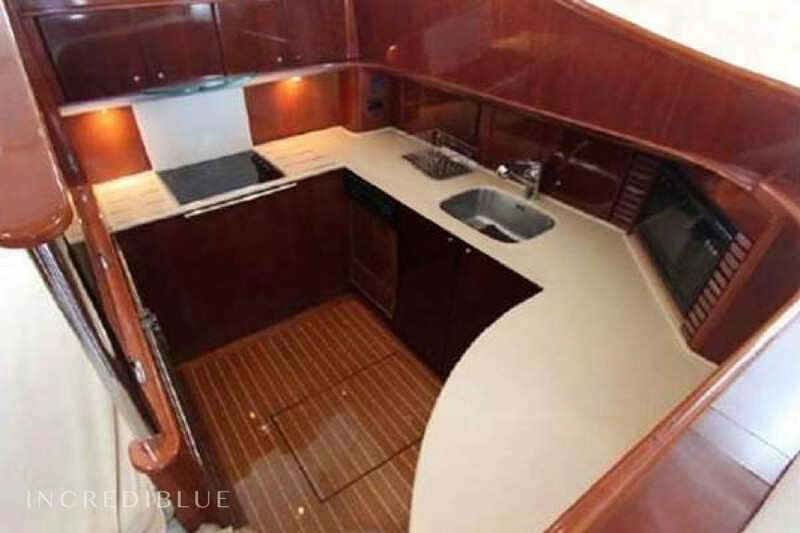 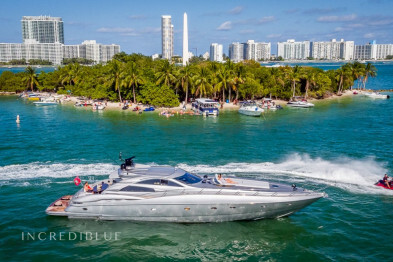 The expansive flybridge features a full wet bar, state of the art stereo system, comfortable sunbeds, a BBQ, and a table with seating for eight to ten guests. 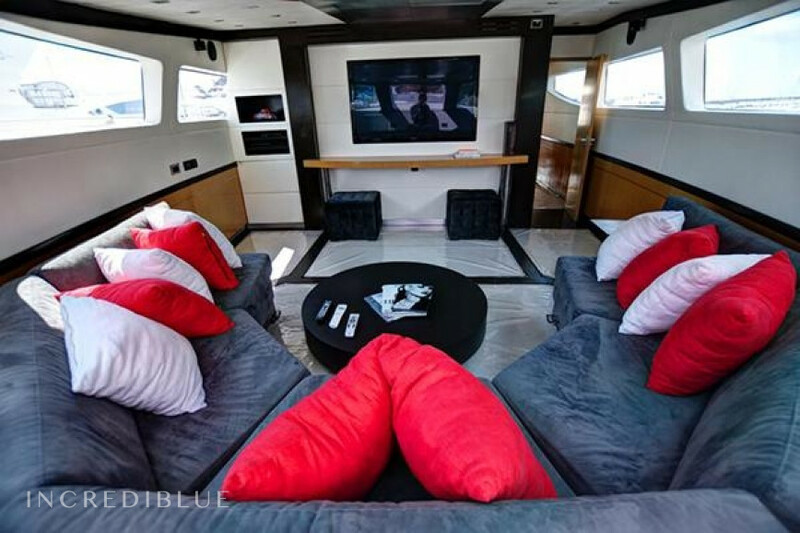 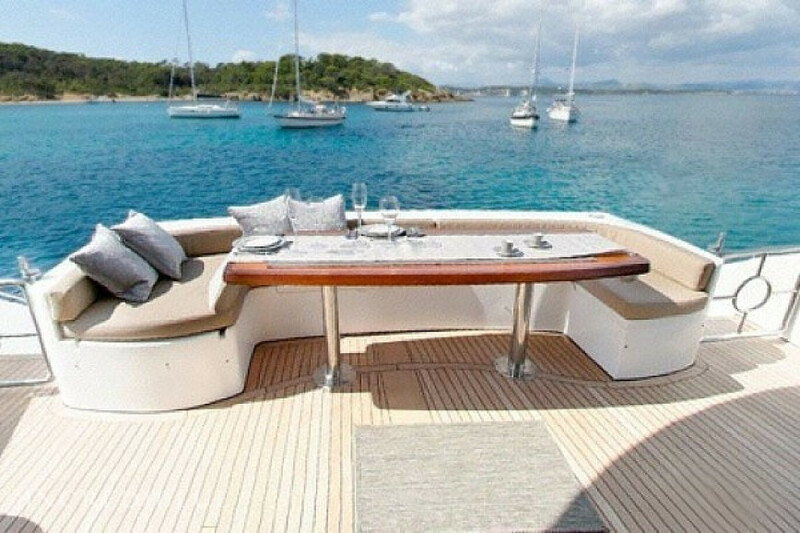 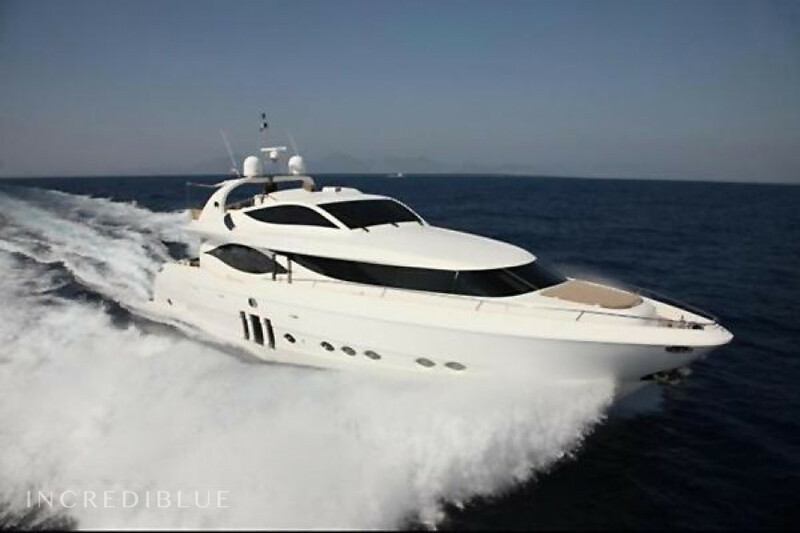 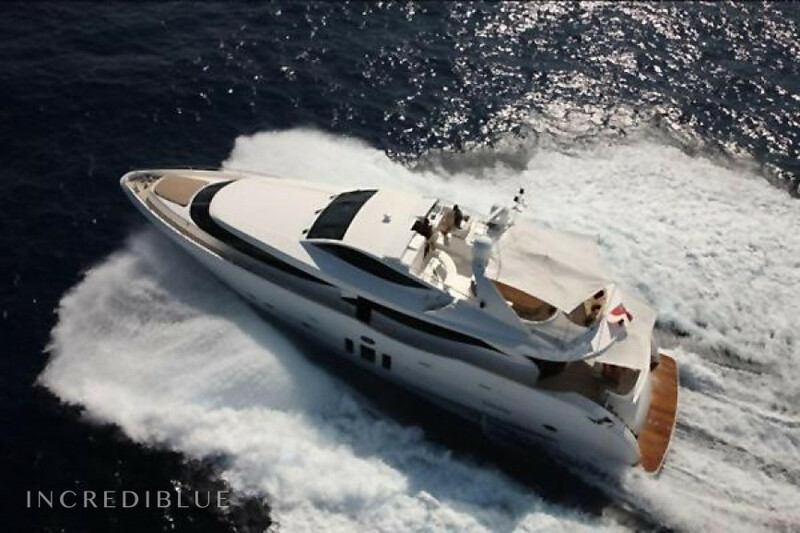 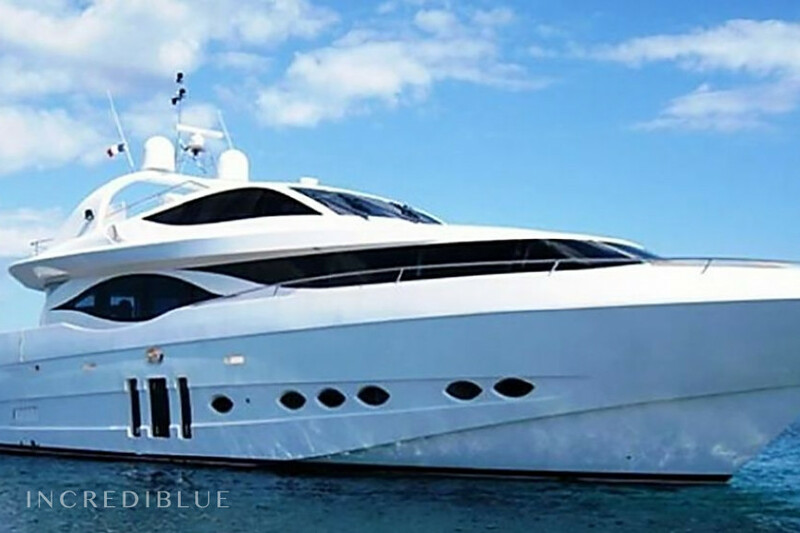 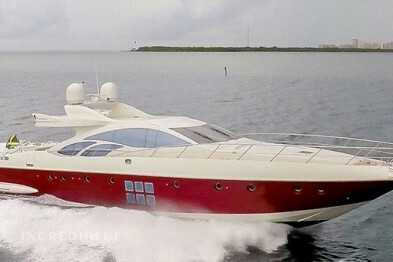 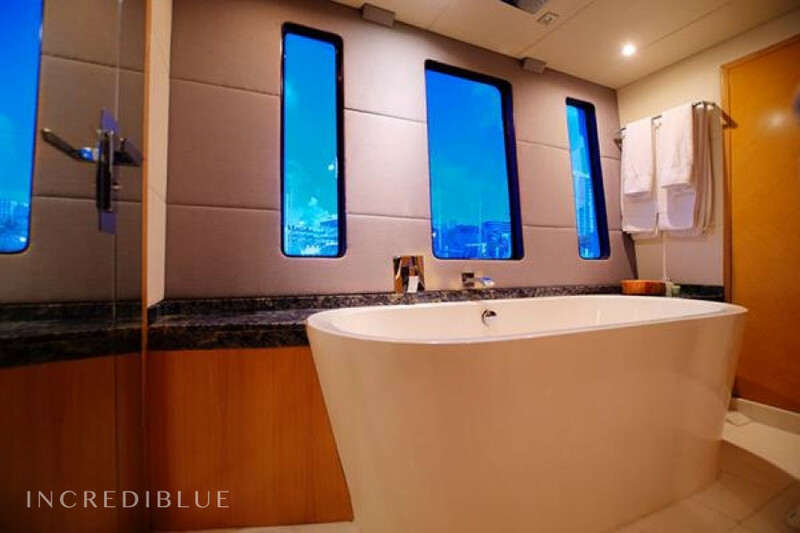 Come aboard this luxurious yacht!